1 Person Needed - Ergonomically designed to promote and facilitate proper lifting techniques, save floors/ walls from scratches. You can easily lift heavy bulky products only by yourself, free from asking others help. 1500kg Endurance - Extremely strong and durable – these furniture moving belt straps for one person are made to hold up to 1500kg. 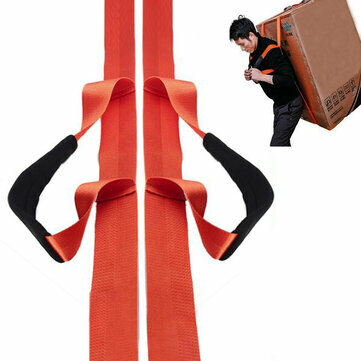 They are made of heavy duty polypropylene material, so you can move anything big, bulky or heavy with them. Reduce Hand Pain - These one people lifting straps are ergonomically designed to promote and facilitate proper lifting techniques. Padded Shoulder significantly reduces shoulder pain when lifting objects. Also, arms and hands strain is avoided by ensuring proper lifting techniques. 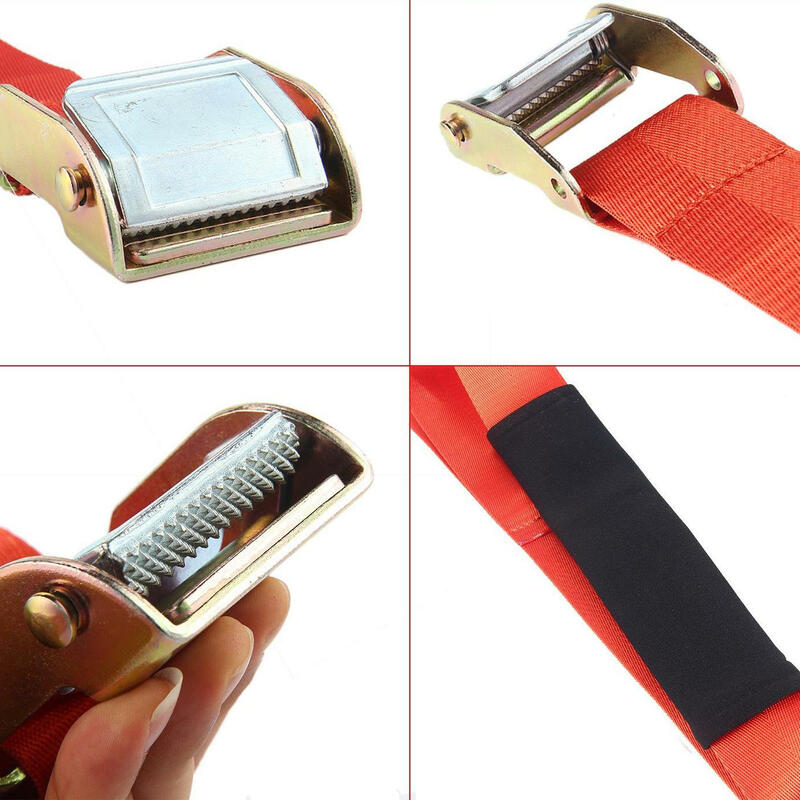 Adjestable Length - In order to be able to move things of different shapes & sizes, you need universal tool – and this lifting belt strap for single person moving is exactly like that because its straps length can be adjusted free. WARM TIPS - Before using our moving and lifting straps for moving heavy objects, please make sure the weights of them within your operational limit and keep balance. If not, maybe will be getting hurt yourself and breaking your moving things.